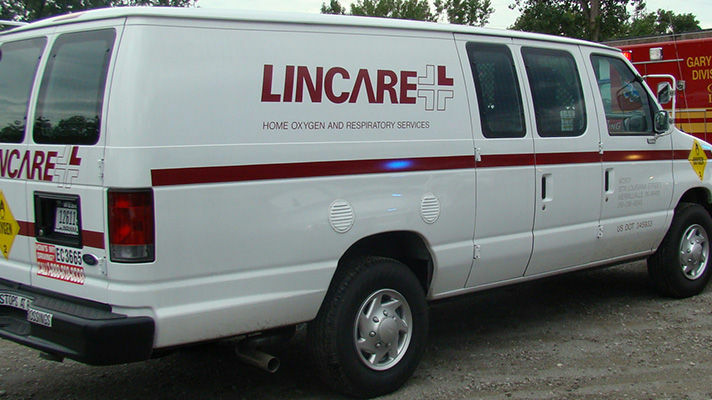 Linde AG-owned Lincare, one of the largest respiratory therapy service providers in the US, will pay $20 million to resolve allegations that it fraudulently billed the government for oxygen and respiratory equipment. The settlement resolves a whistleblower lawsuit filed by four former employees of the company. Originally filed in 2009 and 2010 as two separate suits by two pairs of Lincare insiders, the filings were consolidated into one in March 2014. Since 2003, Lincare allegedly billed Medicare and other government health programs for oxygen equipment when patients did not need them, forged oxygen orders, improperly waived deductibles, and paid kickbacks to physicians and their families. A spokesperson representing the plaintiffs said in a statement that they are, "pleased the case has been settled and resolved and look forward to moving on with their lives and careers." Meanwhile Lincare tried to save face, referring to the violations as “billing errors” and emphasizing the fact that the matter had been resolved without any admission of liability. The former Lincare employees behind the whistleblower lawsuit are SallyJo Robins, Kathleen Dunlap, Germano Lima, and Roberto Rabassa. Robins worked at Lincare´s New York billing facility in Amherst for 17 years. Over that period, Robins spent some time handling Medicare/Medicaid billings. Her last position with the company was that of Direct Pay Accounts Receivable Supervisor. According to the lawsuit, she was “unlawfully terminated” by Lincare in June 2013. Kathleen Dunlap, who worked under Robins´ supervision, was a Direct Pay Customer Account Representative with Lincare between 2003 and 2010. She also suffered retaliatory termination in June 2010. Gerardo Lima was employed at Lincare´s Massachusetts service center between 2006 and 2010, when he was terminated by Lincare. Roberto Rabassa worked at various Lincare service centers in Massachusetts from 2004 to 2009, when he was also wrongfully terminated by Lincare. 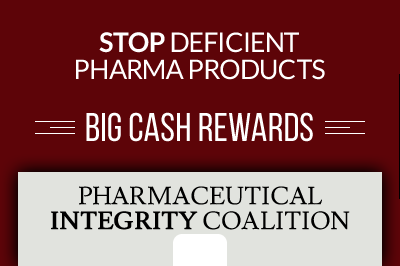 For their efforts in uncovering Lincare´s fraudulent conduct, the whistleblowers will receive $11 million, of which $5 million will go to cover attorney fees and legal costs. There has been much speculation as to why this whistleblower award so greatly surpasses the usual 30% ceiling established for FCA cases. The reason is possibly the large number of whistleblowers and law firms involved. 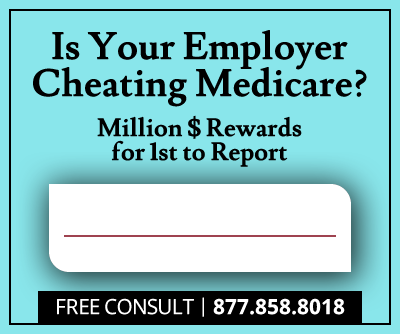 Are you an employee or former employee of a medical equipment company that is cheating on Medicare or Medicaid billing? We are working on several stories and want to hear from you. Call or email the Whistleblower News Review newsroom.